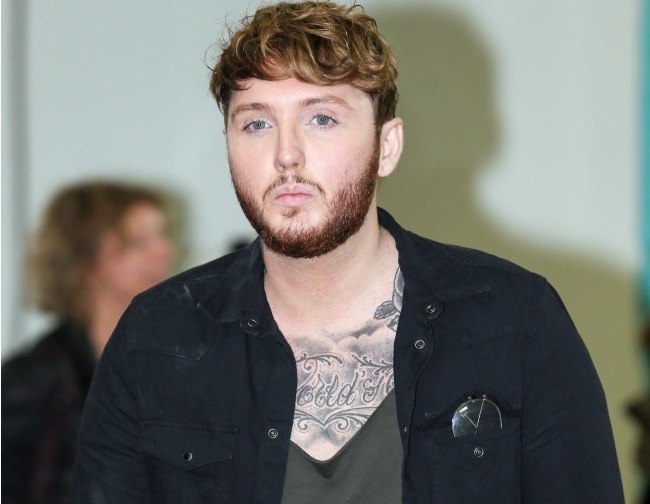 James Arthur recalls a time when he succumbed to the pressures of fame, leading him to distance himself from friends and family. The star went on a self-destructive mission and was ultimately fired from his record label. And despite being well and back with his former employer, James admits his life was really spiraling out of control. The singer had an immense wake-up call after being dropped, prompting him to reconnect with those closest to him. He shared: “Everyone wrote me off including me … I felt like I was a joke in this country, and I didn’t want to feel like that anymore. Today, the 28-year-old singer feels much more confident and assures everyone he will not go back to his old ways. “I’m more equipped to deal with it. There’s a lot of nonsense of course, and it can make you anxious because you never know what to expect. Before I would just smoke a lot of weed and take some prescription pills. Now I’m trying to take each day at a time without looking too far ahead, which I think is a much better approach,” he explained.